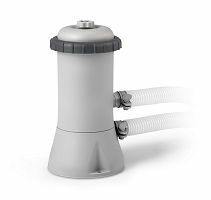 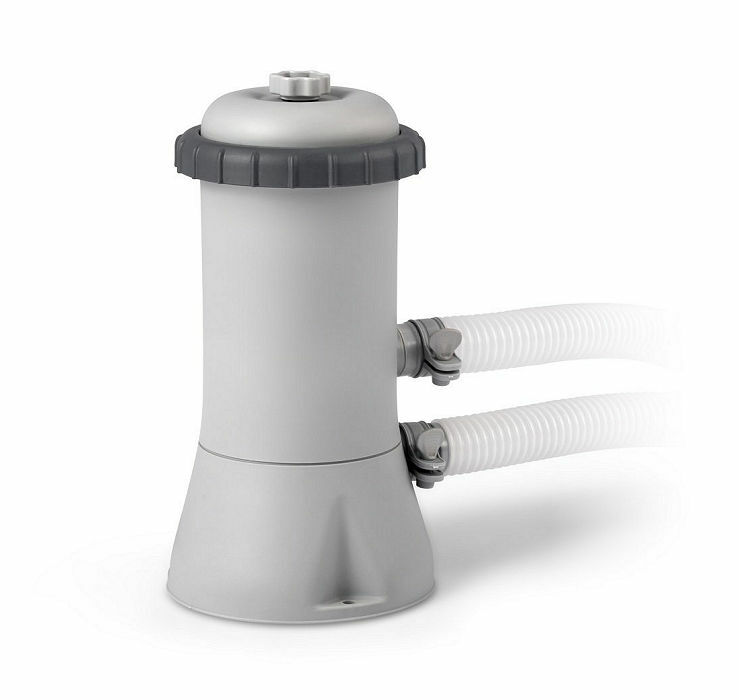 Our Intex Pool filter pump is a great replacement for any above ground pool pump. 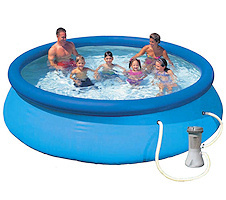 It has a pumping capacity of 530 Gallons per hour or 2006 Litres per hour, so ideal for pools up to 12' in diameter. 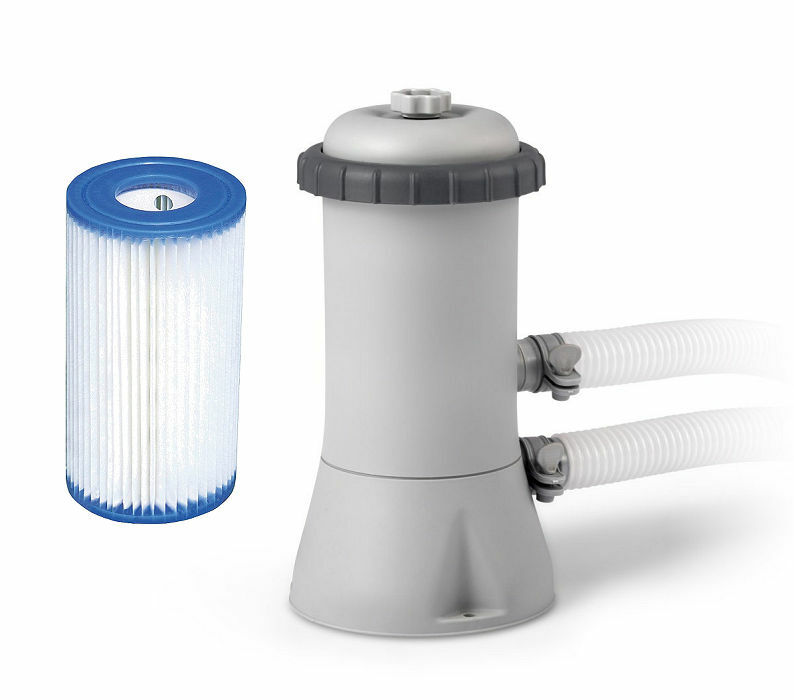 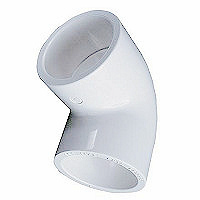 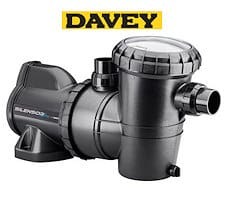 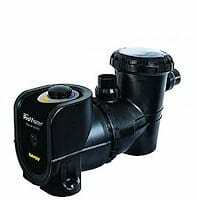 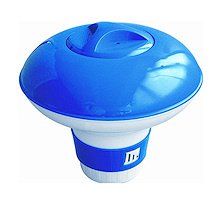 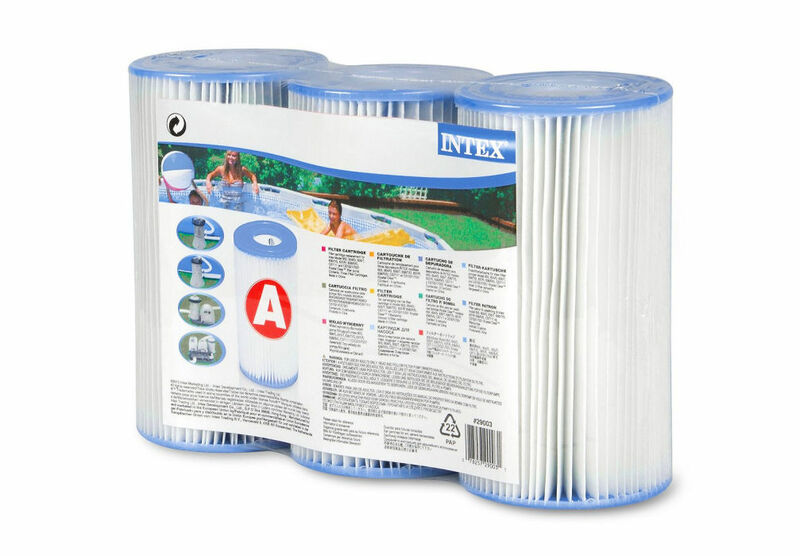 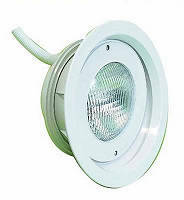 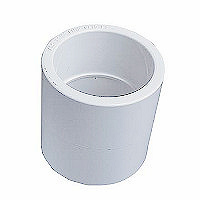 Our Intex Pool filter pump is a great replacment for any above ground pool pump. 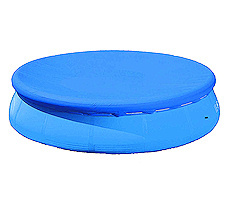 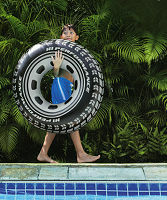 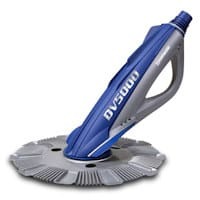 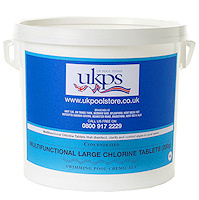 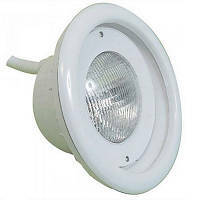 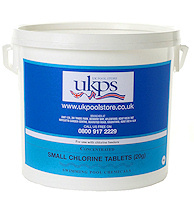 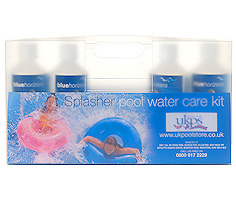 It has a pumping capacity of 2,839 Litres per hour, so ideal for pools up to 15' in diameter. 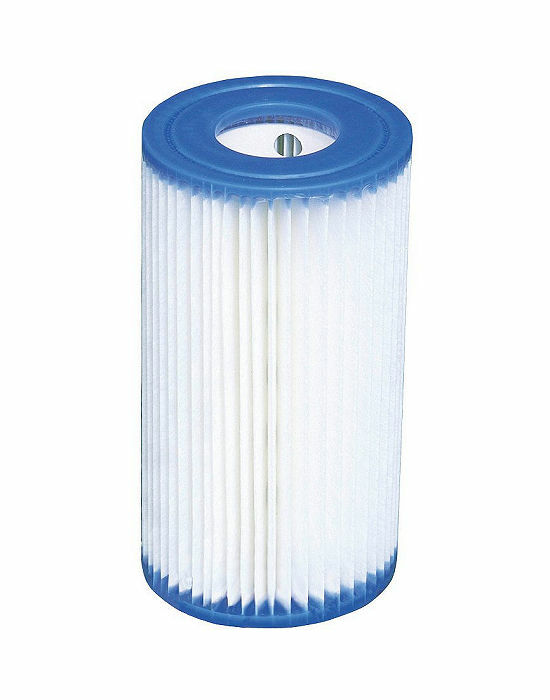 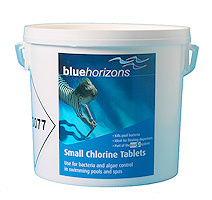 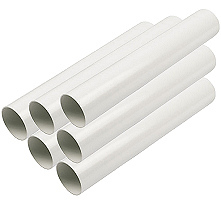 It comes with an 'A' Style filter cartridge, so replacement cartridges are great value at £4.49 each.